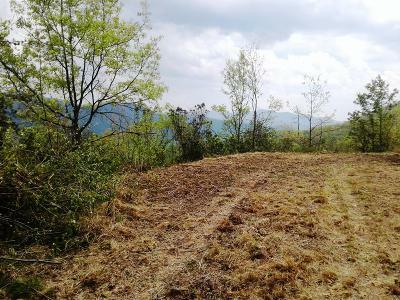 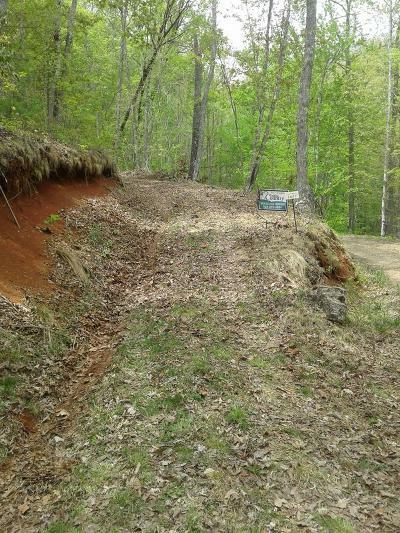 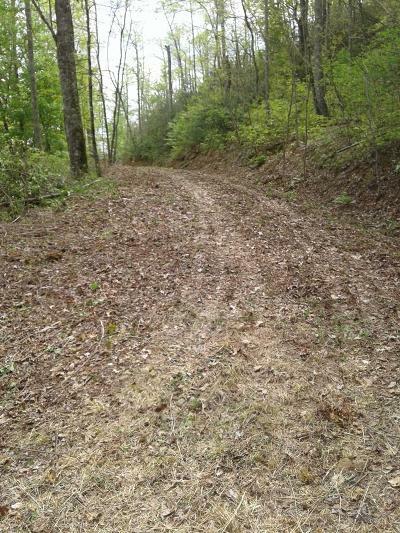 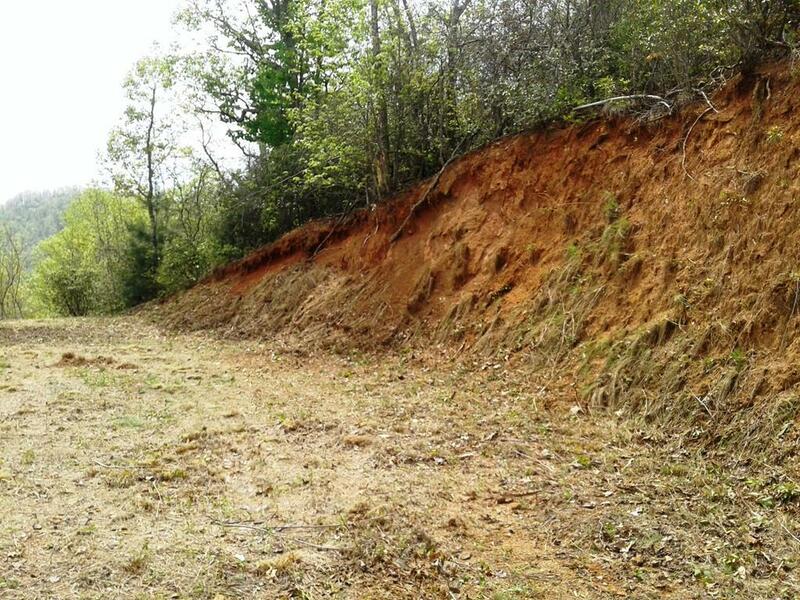 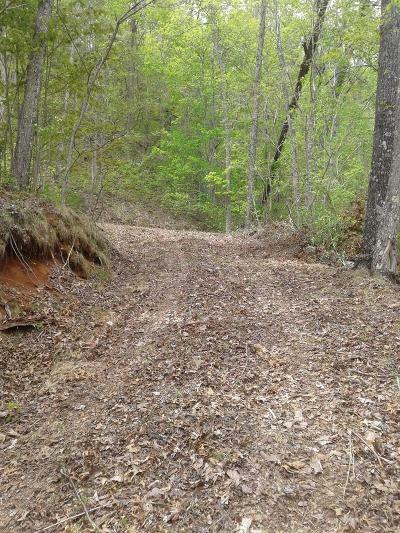 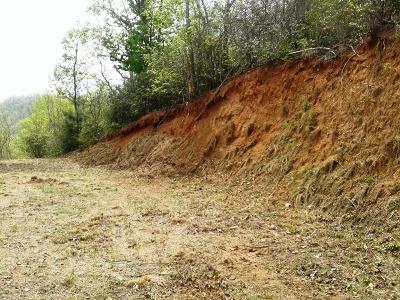 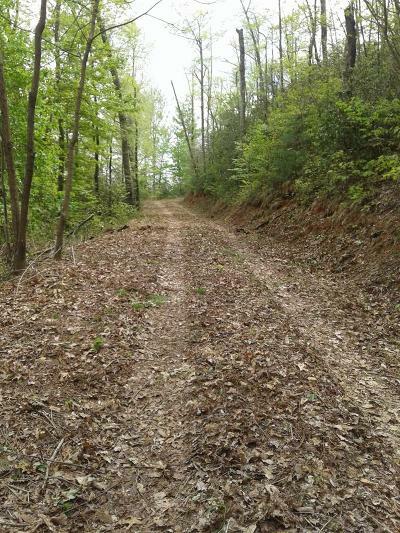 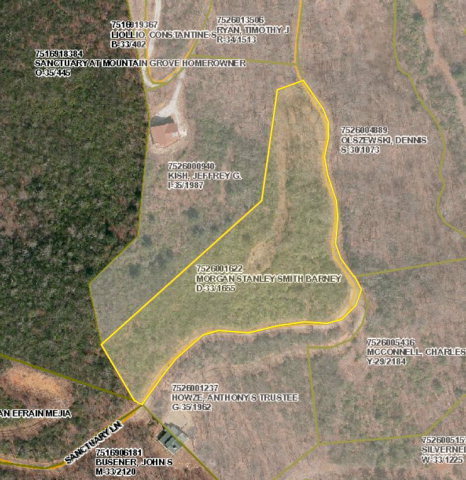 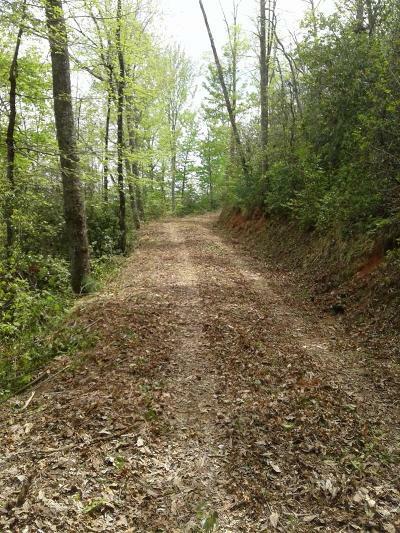 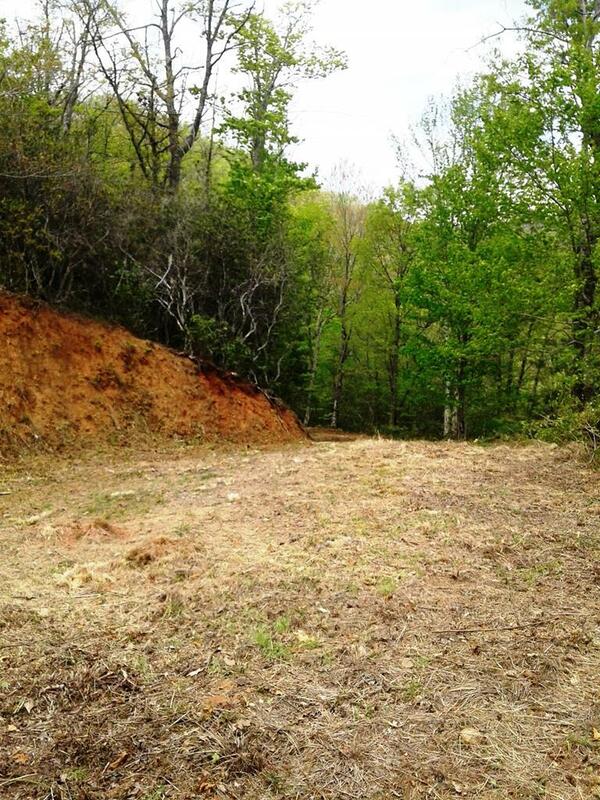 Located in the exclusive Sanctuary at Mountain Grove subdivision, this 3.52 acre tract has everything you could want in a beautiful mountain property! 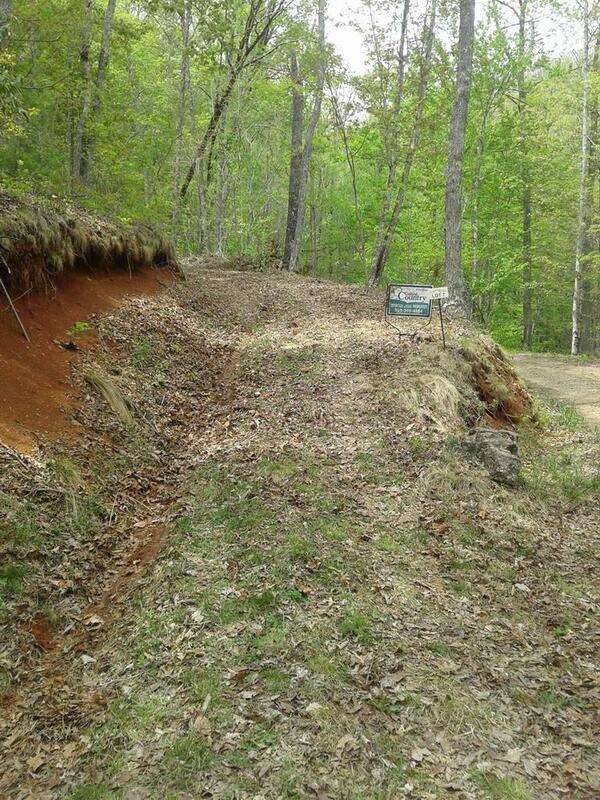 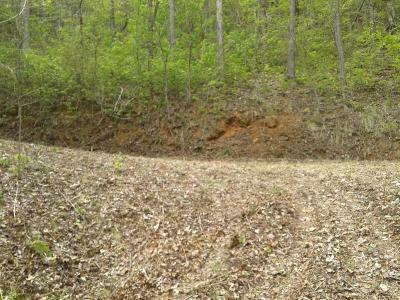 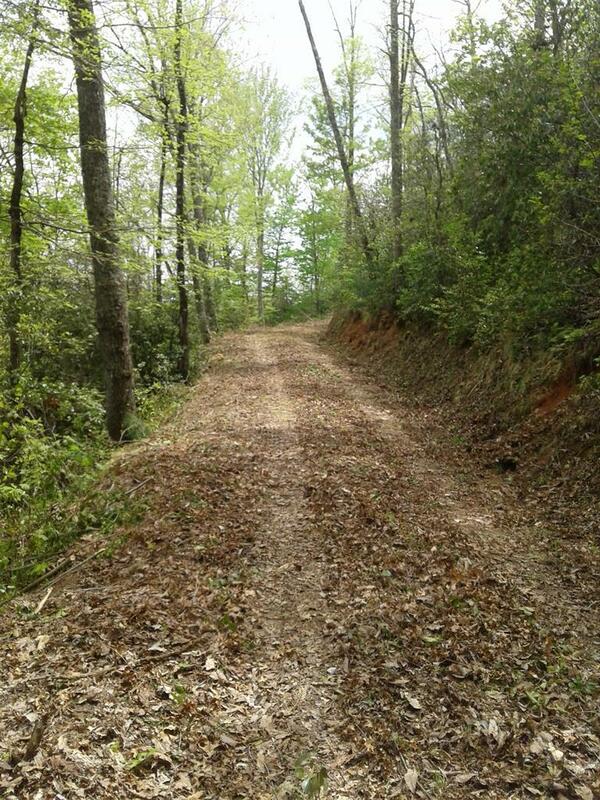 Easy access, not steep, good roads, gated community with only a couple of lots remaining to be sold. 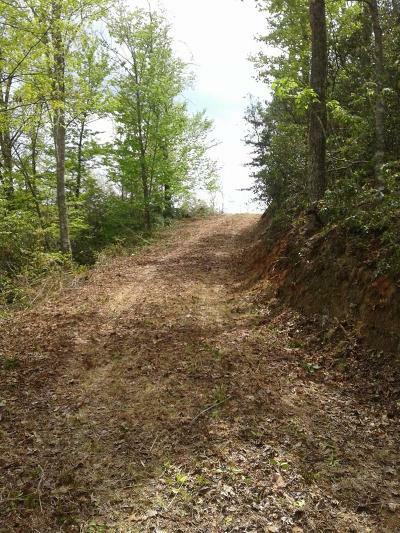 This is one of Franklin's best areas and best deals... LONG RANGE MOUNTAIN VIEWS, partial HOUSE PAD and DRIVEWAY are in! A Premium Property!